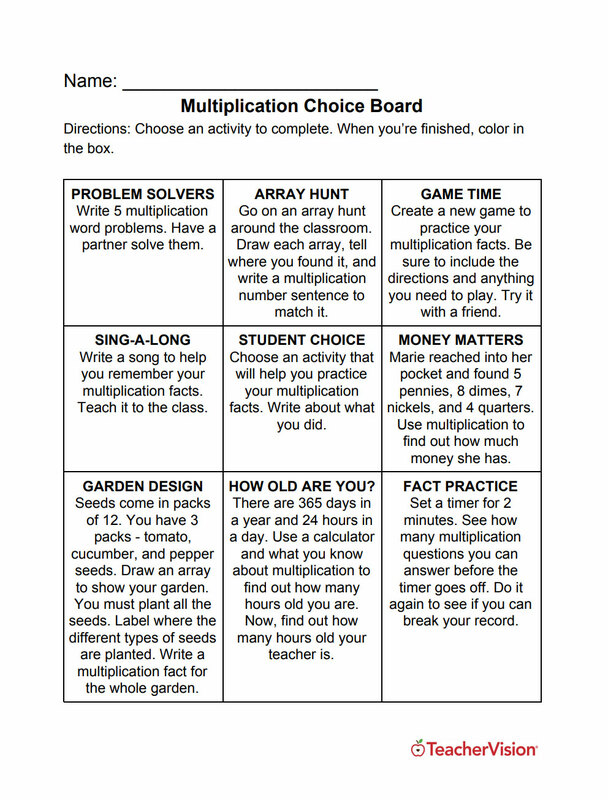 Use this activity with your students to have them practice key mathematical concepts. 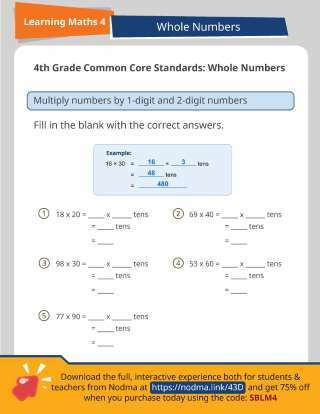 In this activity, students use arrays to help them multiply 2-digit numbers by 1-digit numbers. With the use of visuals, fill in the blanks, and word problems, students will really benefit from this comprehensive practice.